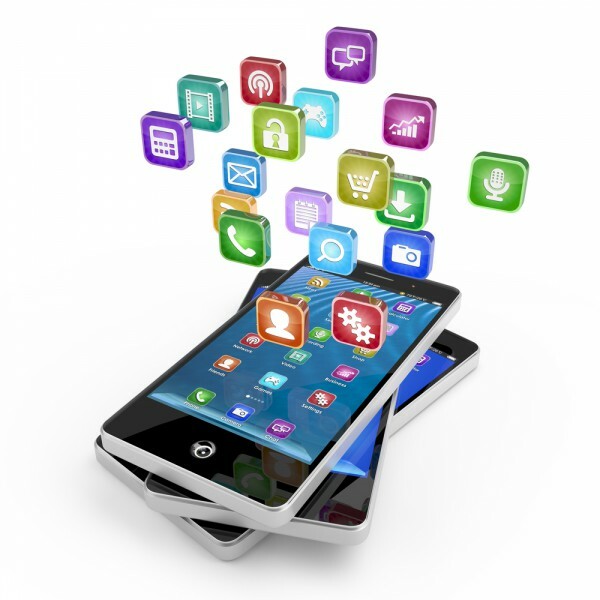 Almost 80 percent of companies are using more than 10 mobile apps for business, according to a new report. The third edition of the Mobile Security and Risk Review by MobileIron also finds that 18 percent of companies use Apple's Volume Purchase Program (VPP) to streamline their app deployment. The rate of VPP use is significantly higher in the healthcare (29 percent) and government (25 percent) sectors. In addition, 13 percent of organizations use Device Enrollment Program (DEP), which offers more control over corporate mobile fleets. With DEP, enterprises can enforce tighter restrictions on corporate-owned, supervised devices. Nearly a quarter (22 percent) of healthcare organizations use DEP. "MobileIron was founded on the idea that mobile apps and data would become fundamental to mobilizing business workflows," says James Plouffe, lead security architect at MobileIron. "This edition of the Mobile Security and Risk Review shows that apps are not only critical to business, but that employees around the world rely on these tools for parts of their jobs that were once relegated to the desktop, such as presentations and spreadsheets." The report also shows that the severity and sophistication of malware attacks on mobile devices is increasing. But security policies haven’t kept up. Nearly half of companies (45 percent) don't enforce device policies, almost 30 percent of companies have at least one outdated policy, just nine percent enforce OS updates, and 11 percent have compromised devices accessing corporate data. In addition 44 percent of companies have at least one missing device. "Mobile security is still a new competency for many organizations and their internal security policies and processes are not keeping up with the technology," adds Plouffe. More detail is available in the full report which can be downloaded from the MobileIron site.